Gaby Moreno, Winner of the 2006 John Lennon Songwriting Contest, "Maxell Song of the Year" via "Escondidos"
was nominated alongside her co-writer Vincent Jones for an Emmy in the category of "Outstanding Main Title Theme Music" for her theme song to the NBC show "Parks and Recreation." You can learn more about Gaby and buy her music at www.gaby-moreno.com or amazon: Still the Unkown . To add my two cents to the story I have to say that, because we are friends with her aunt (wrote about her in a past post), I have followed a little closer her passion and hard work. Gaby did the first version of the National Anthem of Guatemala that was sung at a more modern style. it was then controversial none the less outstanding. Gaby´s mom, Lucy Bonilla, is a recognized voice in radio and is often seen as the host of distinguished events in Guatemala. 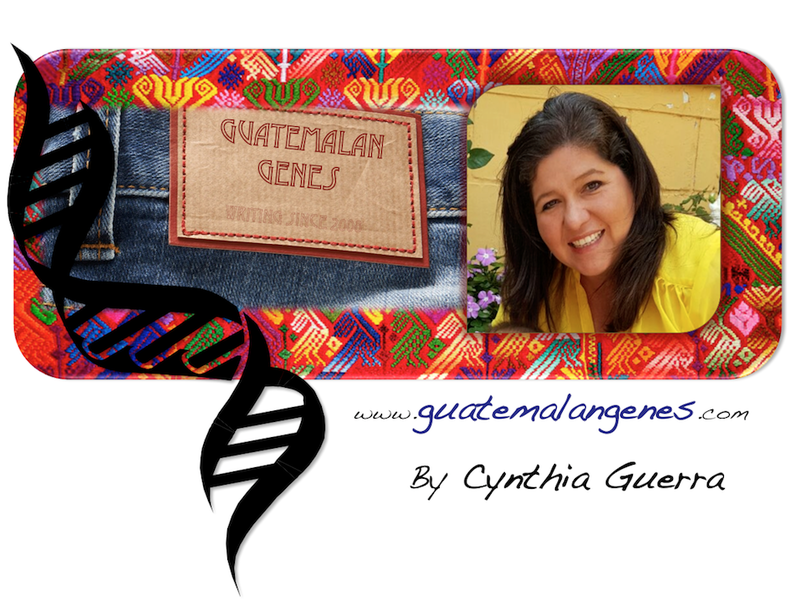 Gaby makes Guatemala and Guatemalans proud! May God keep blessing her work. Hi- Just found your blog on a google search for bocada de reina! I am from the states but am living in Guatemala for a year. I love your blog. Any idea where I can find good, relatively simple guatemalan cooking recipes (in English) because my spanish isn't quite good enough yet? Thanks so much. That's awesome to have such a talent! You have good reason to be proud of her. I was reading about your heritage camp post...I have heard about these camps and would love to do that sometime!